.... Globally, one of the most common (and idiotic) assumptions about American foreign policy is that “the Jews” control it. 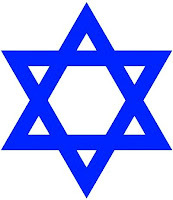 Virtually everyone in the Middle East, a deeply depressing number of Europeans (who cling to anti-Semitic myths about Jewish power and clannishness even while claiming to be completely free of prejudice), and even a handful of misguided Americans think that American gentiles are so weak and so foolish that a handful of clever, rich and unscrupulous Jews have led us around for decades with rings through our noses when it comes to the Middle East. The allegedly awesome mindbending power of Jews in the media and the allegedly irresistible power of Jewish money (through AIPAC and other organizations) bribed politicians and bamboozled the public. How else, these theorists of occult Jewish power ask, to explain America’s stubborn and stupid support of the Jewish state? 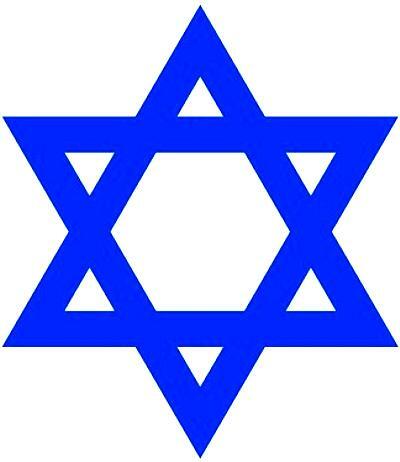 Less than two percent of the US population is Jewish, and Jews aren’t exactly swing voters. Next to African-Americans, Jews are the most reliable (and most liberal) bloc of voters in the Democratic Party. .... If the Jews of Hollywood, Wall Street and the mainstream media were as powerful and clannish as European anti-Semitic legend has it, Europe would actually like America’s Middle East policies much more than it does.